Farm kid meets city girl. Nick grew up farming in a small, rural Indiana town. He raised cattle, hogs, and helped with his dad to farm several hundred acres of grain. But when it came time to choose a career path, Nick thought he’d leave the farm for good. It took a decade for him to realize hour wrong he was. New to the big city of Indianapolis, Nick met Kendra at their church in 2004. She was raised right here in Indianapolis, just a half mile from Sargent Road. They were married in 2007, and today have 3 beautiful kids. As the kids started to grow, so did Nick’s itch to start farming again. The idea of raising their kids with the hard work and responsibility that farming entails appealed to both of them. And the search for a farmable homestead began. 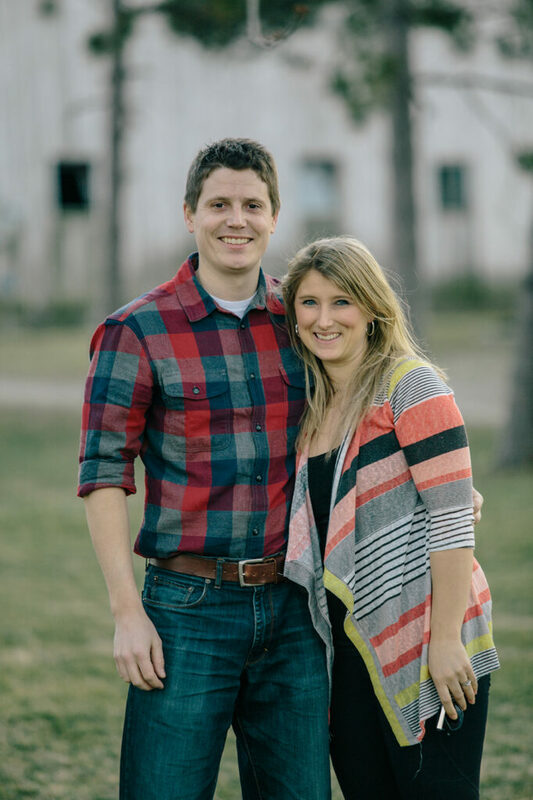 Nick and Kendra had lived in the Mud Creek Valley since 2011, and they were in love with the area. They began searching for a lot where they could spread out, plant a garden, and raise some small animals. Eventually, they were able to purchase the property at 9375 E. 86th, and the adjoining house on Sargent Road. They moved in November, 2018, and immediately began the hard task of converting barren land into productive farmland. Fences, tilling, barn-building, and the like. It’s been a fun road, and only the beginning.